RI Laptop Service & Data Recovery Is one of the leading laptop service providers in Chennai. Our specialties are reliable services and timely delivery at affordable prices. We focus on quality service to all types of laptops, irrespective of their make and model. 5 . Sound not working or sound problems. 7 . Laptop Power jack repair. 9 . Laptop Wireless connection problems or not connecting. 10 . Laptop body Plastics repair. 13 . Hard drive repair or hard drive replacement..
14 . Laptop Memory replaced or upgraded. 15 . Laptop fans replacement or fans not working. Laptop Service our professionally trained Laptop technicians have a very good knowledge in all range of laptops .Motherboard is one of the critical elements of a laptop, which needs the hands of experts in case of repair. 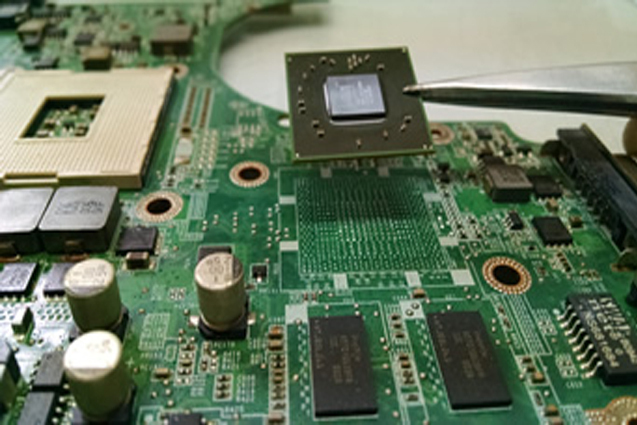 BGA Rework service is offered by very few service providers in India, and Ram Infotech has the required skill and expertise to provide the best BGA reworking solutions . 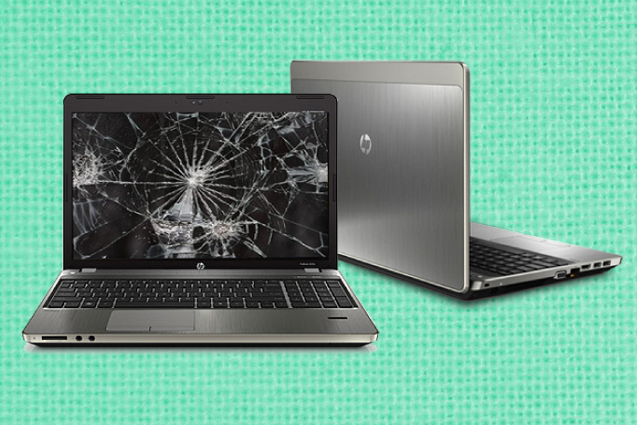 Broken laptops can be a hassle, when our daily work needs them to be up and running in record time. Ram Infotech offers broken laptop service. We offers all Kinds of computer peripherals chip level services. 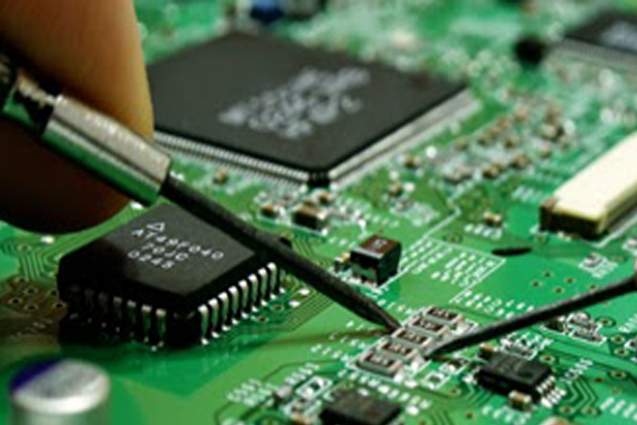 We are one of the leading motherboard chip level service centre in chennai. 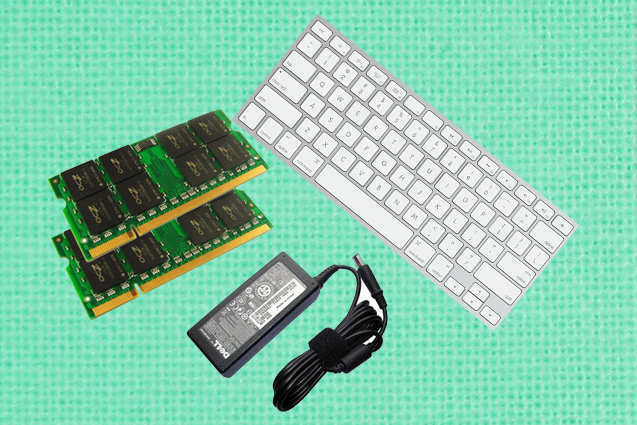 We deal in a wide range of ORIGINAL laptop spare parts, laptop components and laptop accessories of all major laptop brands. © Copyright 2017. All Rights Reserved by Chennai Laptop Service Center.